Read stories, learn through practice, share with others. Learning GitHub or any system backed by `git` takes some time and practice. Try some lessons with multiple static site generators and deployment systems as well as how to test docs as code. Show what you know, or what you've read. 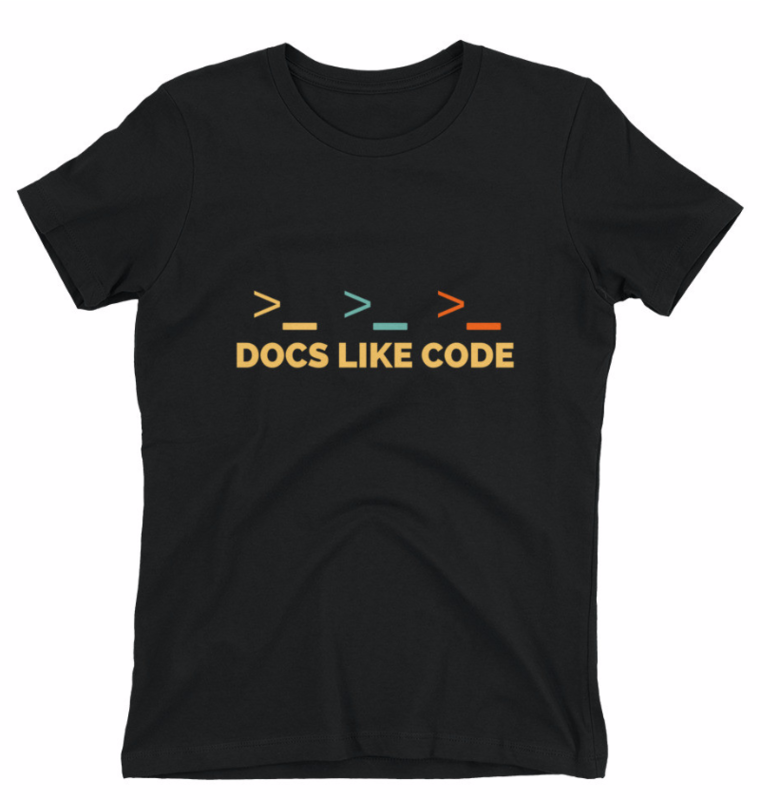 You can spot these at your favorite documentation conferences such as Write the Docs and API the Docs. We've transformed the way teams work together on docs, and we want to talk about the best practices for writing docs using development tools and techniques. Now in its second edition. 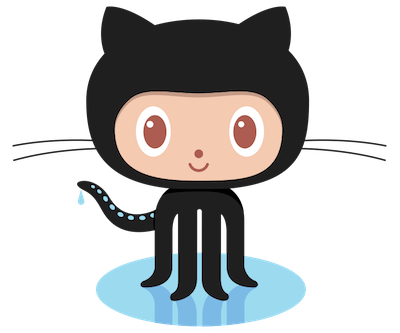 Read more articles on this site about using GitHub for documentation. Let's find out the best practices and create a balance point between artisanal craft and automation efficiency. Learn some pro tips to build Python Sphinx developer docs to both GitHub Pages and your local system. Welcome to part 3 of our article series where we explore how we collaborate with our community. Why Redis Labs is joining the revolution of open source docs. Welcome to part 2 of our article series where we discuss how content production started, and how we created the layouts and navigation for the site. This article series describes our process for building the PlatformOS documentation site, with in-depth insights into our approach, decisions, and plans. In this part, we share how we started, how we got to know our audience, how we figured out what content we need, and how we outlined a sitemap for our documentation site. When faced with tough problems, don’t stop working, try new things, and achieve your docs-as-code dream. 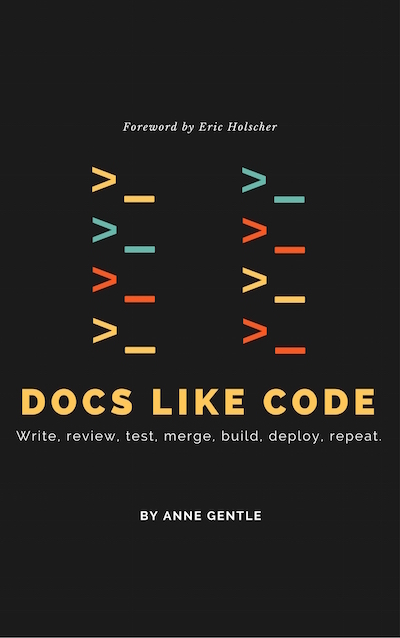 What does it take to publish a technical book using GitHub? Let’s dig into tools, processes, revenue, and costs. Changing from a content management system to Jekyll and all the change that undertaking took. 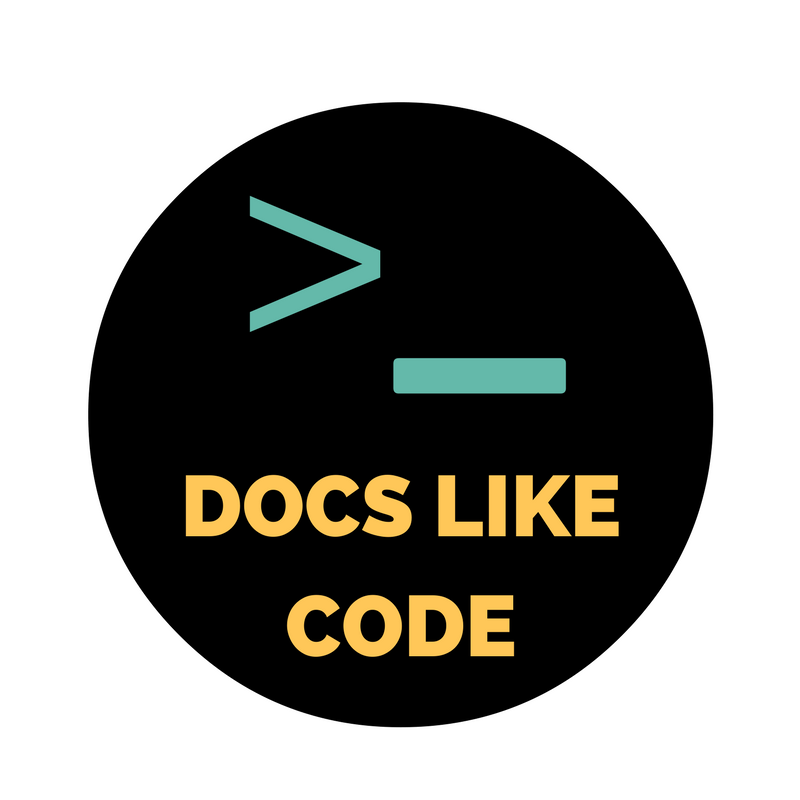 In the last three years of Write the Docs conferences, you can learn from others experiences using docs like code techniques. At Rackspace, we recently modernized our customer documentation, implementing a model that treats documents like code.